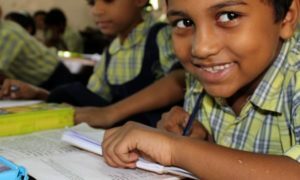 In order to help children from disadvantaged backgrounds claim Right to Education (RTE), students of Indian Institute of Management, Ahmedabad have set up an RTE Resource Centre (RRC) to implement the RTE Act successfully. The purpose of the centre is to help parents of the needy students to overcome the problems faced in completing and submitting applications. RRC is a student initiative at IIM-A and is run in collaboration with students from National Institute of Design, Mudra Institute of Communications, Ahmedabad and Gujarat National Law University. The IIM-A students are looking for an active participation from the general public to help in the RTE campaign in Ahmedabad this year. 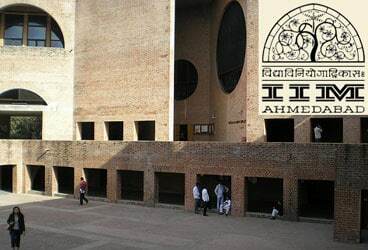 IIM-A issued a statement saying the objective of centre is to generate awareness about the RTE Act and facilitate better information sharing among different stakeholders–government, schools and parents–to resolve issues faced in the implementation of Section 12 of the RTE. 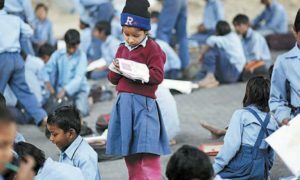 Section 12 of the RTE Act gives the provision for reservation of 25 per cent of seats in private schools starting from class 1 for children from the disadvantaged and economically weaker sections.